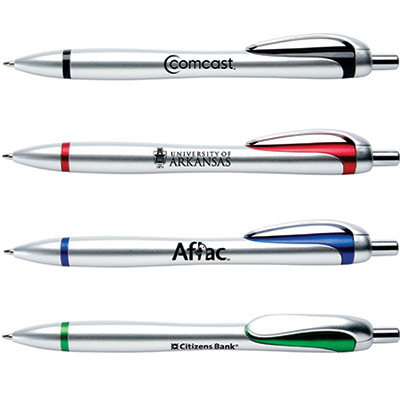 Boost your brand’s identity by handing out this logo BIC Rize Grip Pen. It has a striking design that captures the attention of potential clients. 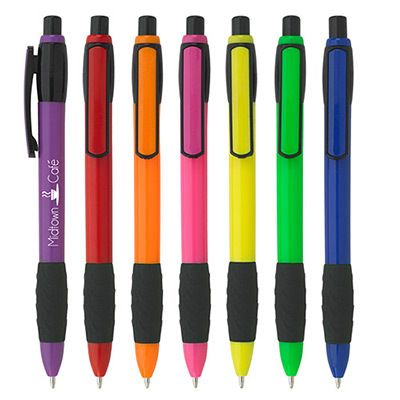 This pen works on a plunge-action mechanism, and its rubber grip delivers a smooth writing experience. 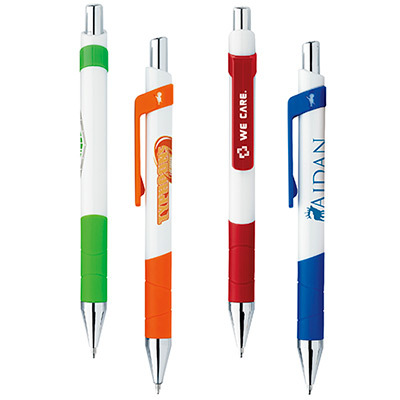 The logo and business message can be featured in two locations for maximum exposure. Call us to place an order today! 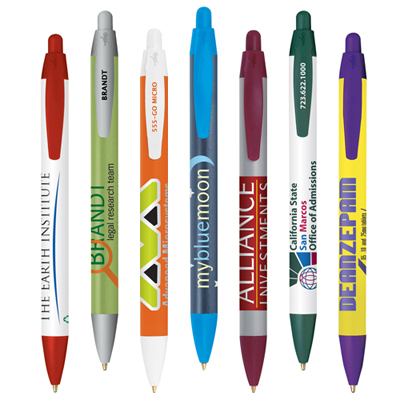 Convey your message to target audiences with these pens.